On 15 August, the PFG in collaboration with the LNA recovered seven vehicles stolen by ISIS fighters during a raid on the Greater Man Made River (GMMR) Sarir Station on 12 August. On 10 July, Khalifa Haftar ordered all LNA-affiliated Petroleum Facilities Guards to allow oil ports under their control to resume exports under the authority of the Tripoli-based NOC and its subsidiaries. 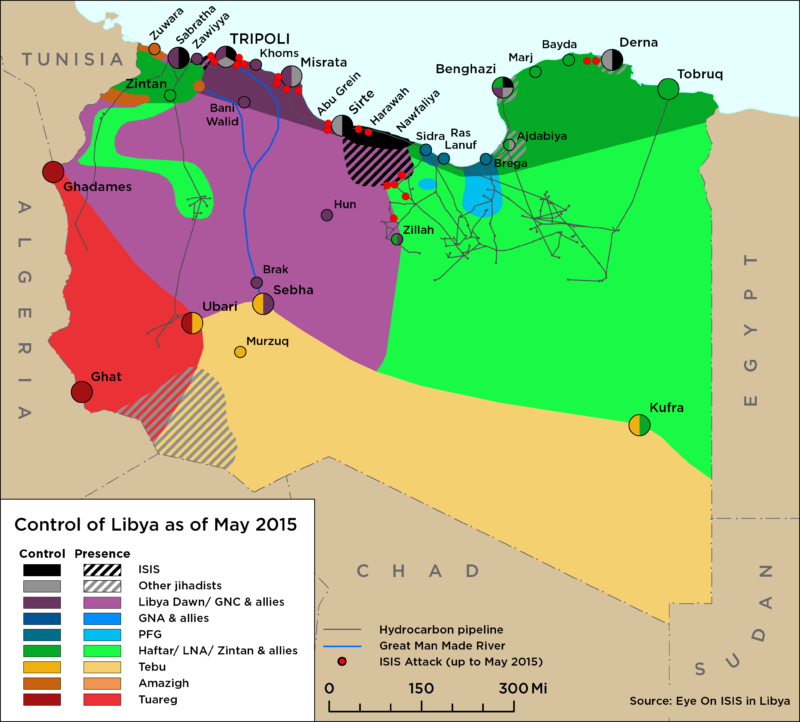 On 11 July, the NOC lifted force majeure on all of the Oil Crescent ports and Tobruq’s Hariga port. 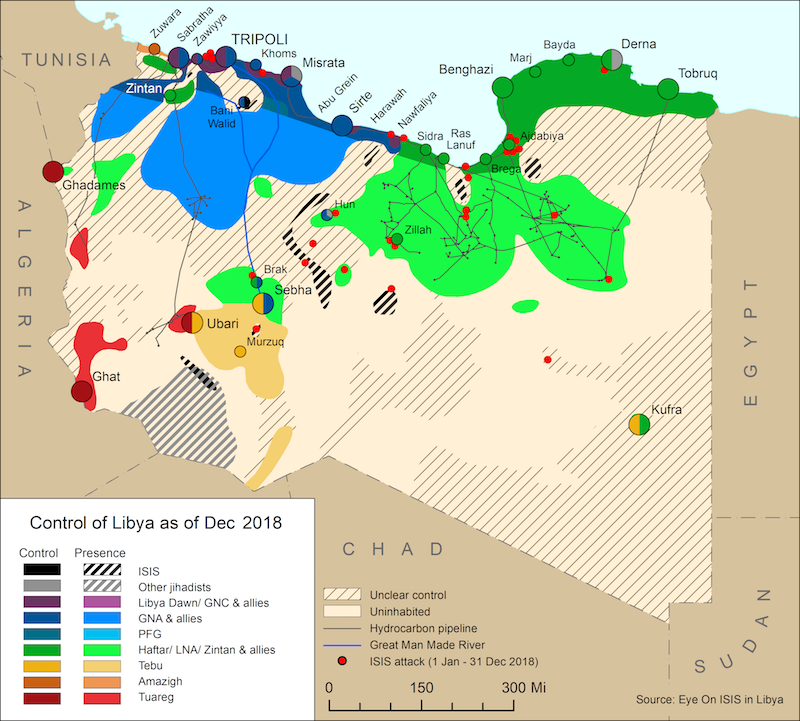 On 5 January, a group of jihadi fighters including ISIS, AS and BRSC militants attempted a coordinated breakout from the Sabri and Ganfuda areas in Benghazi, which are currently besieged by LNA forces. LNA fighters captured a number of key AS and BRSC figures.